Speed Secret: Drive in your mind before driving on the track. I want you take a few minutes to use your imagination. But first, I want you to relax your body. Take a few slow, deep breaths. Feel your feet relax, your legs relax. Breathe. Feel your hands relax, your arms relax. Breathe slowly and deeply. Relax your torso, and feel your body sink into whatever it is you’re sitting on. Breathe. Now, imagine that a lemon is sitting on a table in front of you. It’s a bright, shiny yellow lemon. Imagine picking it up and holding it in your hands. Feel the shape of the lemon, and the texture of its skin. Place the lemon back on the table in front of you, where there is a knife lying alongside it. Pick up the knife in one hand, while holding the lemon with the other hand, and cut the lemon in half. As you cut it, you can hear the knife slicing the skin of the lemon, and you see the juice on the shiny blade of the knife. It drips onto the table. Once you’ve cut all the way through the lemon, pick up one half of it, and give it a squeeze. See the juice dripping onto your hand, and feel it dripping down your fingers. 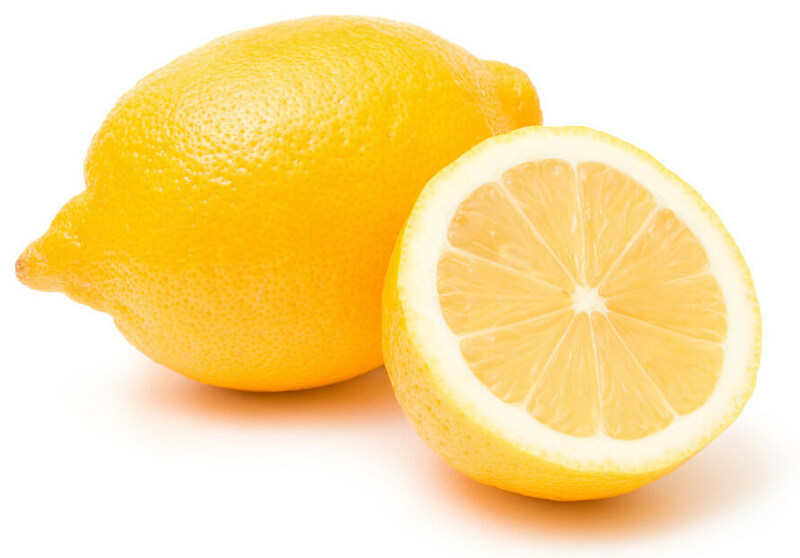 Bring this half of lemon up to your nose and inhale the smell of the lemon juice. Give the lemon half another squeeze, then bring it to your mouth and lick the face of the lemon, the lemon juice. What just happened? Perhaps, your mouth puckered, and it filled up with saliva. Why? Because your brain can’t tell the difference between a real and an imagined event, if it’s imagined with enough detail – and enough senses. If I had only asked you to imagine the look of a lemon, you probably would not have had the same reaction. But because you used all your senses: visual (you saw the lemon, you saw the juices), feel (you felt the shape, the texture, the dripping juice), hearing (you heard the blade of the knife cutting through the skin), smell (you smelled the juice), and taste, (licking the lemon juice), it made it “real” for your brain.